Long-running Uncle Scrooge will reach its 400th issue in February! The world’s richest duck first appeared in the Donald Duck story Christmas on Bear Mountain by Carl Barks. 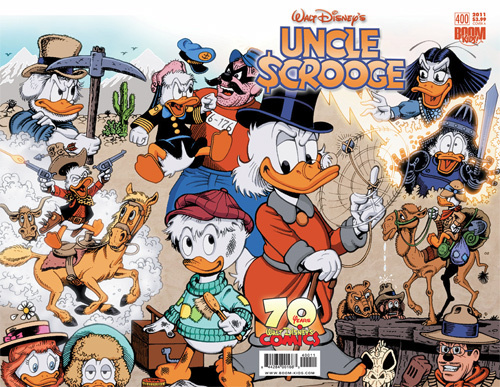 By 1952 the character’s popularity convinced publisher Dell to try three one-shot issues featuring Scrooge in a leading role. After the three one-shots Scrooge was given his own title, starting with issue #4 in December 1953. The monthly comic is currently published in the United States by BOOM! 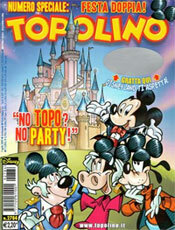 Studios, who celebrates the milestone issue featuring artwork by Carl Barks, Don Rosa, Daan Jippes and Giorgio Cavazzano. 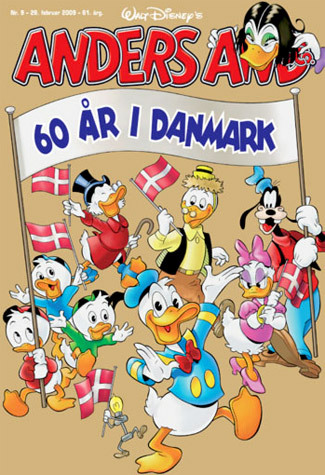 The world’s most famous duck turns 75-years-old today, and the temperamental duck is aging well! Donald Duck made his debut on June 9th, 1934, in the animated short The Wise Little Hen, in which Donald and his friend Peter Pig try to avoid work by feigning stomach aches. Since then Donald has appeared in over 150 cartoons, 21 video games, several feature films and most importantly thousands of comic book stories. Today is Epcot’s 25th anniversary. 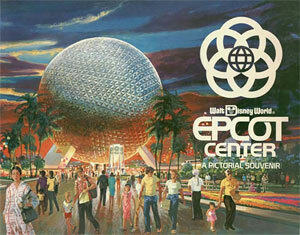 The second park of Walt Disney World in Florida, EPCOT Center, opened to the public on October 1st, 1982. Today the park celebrates this special day with a rededication ceremony, special fireworks display, a gallery exhibition showcasing Epcot memorabilia, and guest conversations with Disney Legend Marty Sklar.